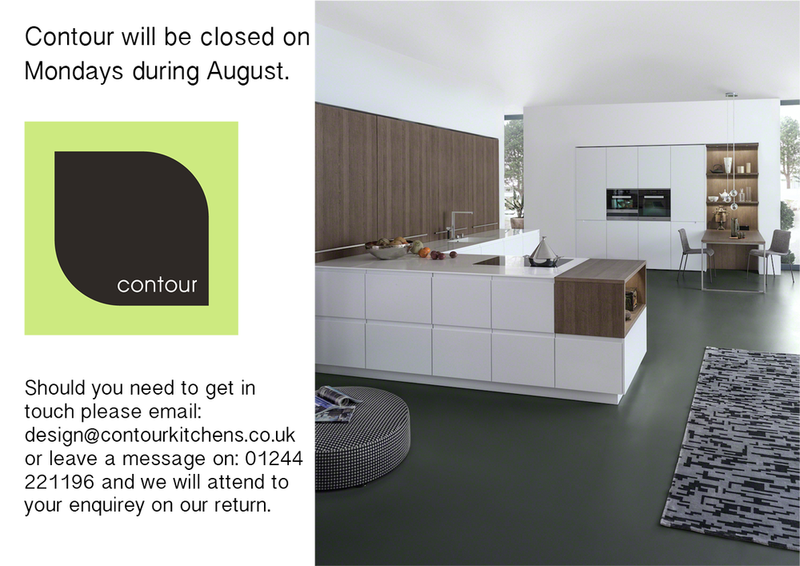 During August the Contour studio will be closed on Mondays. We are upgrading our basement displays and look forward to showcasing them in September. Should you need to contact a member of the team please do so either via email or telephone.